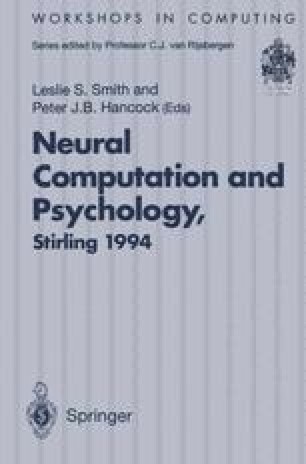 This paper discusses computational capabilities that might be common to local processors in many different cortical regions. It examines the possibility that cortical processors may perform a kind of statistical latent structure analysis that discovers predictive relationships between large and diverse data sets. Information theory is used to show that this goal is formally coherent, and its computational feasibility is investigated by simulating multi-stream networks built from local processors with properties that this goal requires. The hypotheses developed emphasize cooperative population codes and the contextual guidance of learning and processing. Neurobiological and neuropsychological evidence for contextual guidance and cooperative population codes is outlined. The possible relevance of these ideas to the concept of representation proper is discussed.